Despite the growing popularity of cryptocurrencies, Blockchain technology and Bitcoins, the fact is that these concepts continue to remain alien to the common man. And the non-stop brouhaha and diverse reports on these topics don’t help its case either. So, we decided to break the ice wall to help you warm up to the concept of cryptocurrencies and the economics behind it. And once we are through, we promise you will see the world in better light. Well, to explain what Blockchain is, it’s imperative that we speak about Bitcoin as well. Bitcoin first appeared in a white paper authored by a person or persons, using the pseudonym Satoshi Nakamoto. 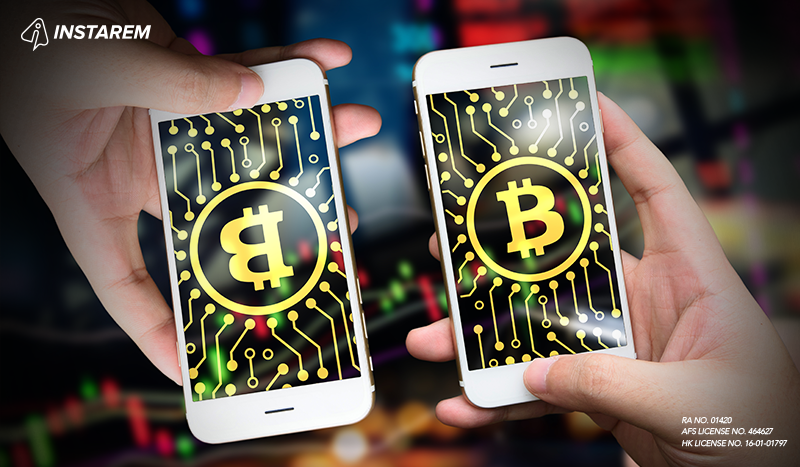 The white paper spoke about an advanced peer to peer electronic cash system called Bitcoin which enabled online payments without an intermediary. While the emergence of Bitcoins was a big thing, it was the technology behind the Bitcoin that was truly revolutionary. This technology is the Blockchain technology. How Does Blockchain Technology Help Industries? Since data in Blockchain technology is encrypted using advanced cryptography, it makes data less vulnerable to being hacked or changed. Hence, it is a boon to industries who have massive data storage requirements. 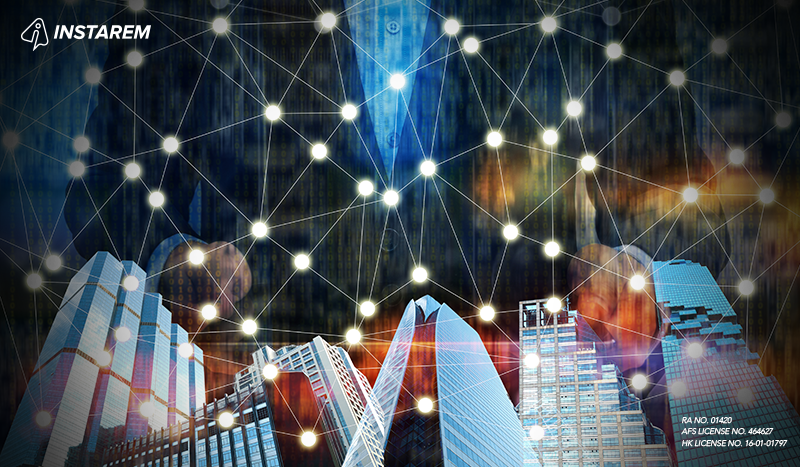 Blockchain can not only streamline the cumbersome processes followed by banks and government bodies, but also safeguards client information as every financial transaction or confidential information is tagged with a unique code. Blockchain is perfect for the finance industry as it ensures complete security of the data Another great feature of Blockchain technology is that it not only prevents breach in its security systems, but can also trace the source of the entity that is trying to breach the system. The unique safety feature of Blockchain technology keeps all transactions safe from hackers and malware. Hence, it is beneficial to all business houses and other corporations as it can safely store personal data like legal agreements, employee information, etc.. Through the years, Blockchain technology has evolved and is now being embraced by several businesses, industries and countries (Japan declared the cryptocurrency legal tender earlier this year), all thanks to amazing features. . However, the rapid growth has resulted in a dearth of professionals to work on Blockchain projects. 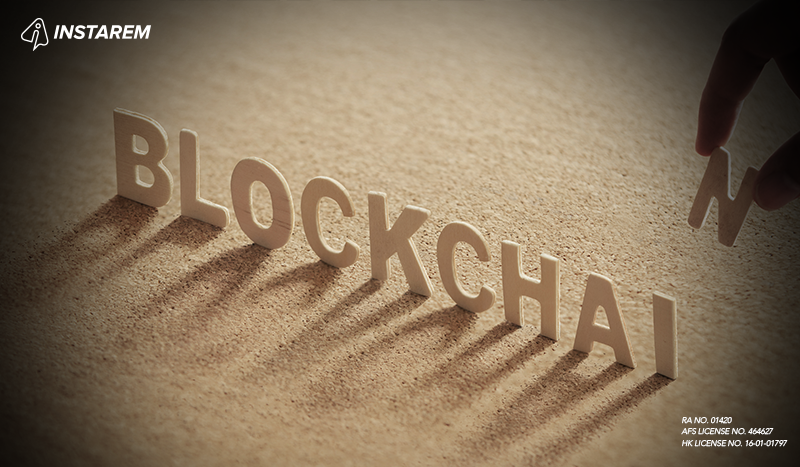 Despite all that, there is a high possibility that Blockchain technology will be embraced by government agencies, business houses, universities and other institutions, in the years to come. After all, it cannot be stolen, can’t be taxed, reduces transaction costs and prevents reversal of transactions. .
What are Cryptocurrency And Bitcoin? 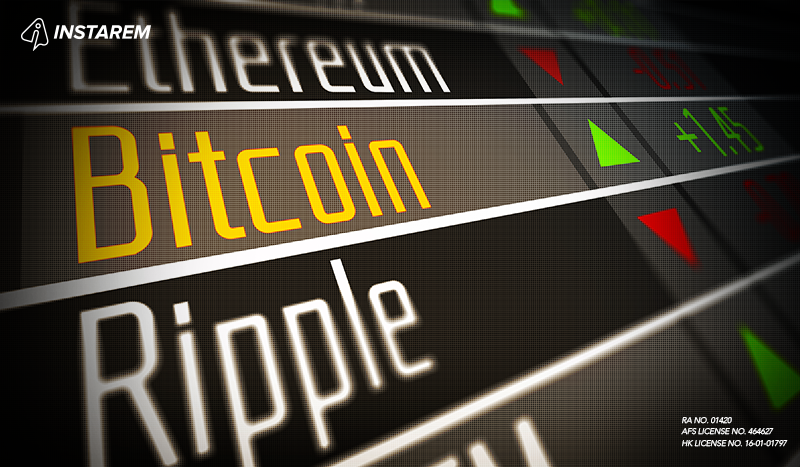 Cryptocurrency is a virtual currency used for electronic purchases and transfers. Bitcoin is one such cryptocurrency. There are other cryptocurrencies such as Litecoin, Ethereum, Zcash, Dash, etc. However, Bitcoin is undoubtedly the most widely known. With many stores, multiplexes and restaurants accepting Bitcoins as alternate currency, it can now be used in your day-to-day life to pay bills and purchase goods and services online. . Bitcoins are also being accepted by high profile companies such as Microsoft, overstock.com, etc. Bitcoins can be stored in a virtual wallet on your desktop, laptop, smartphone, tablet or even on the Cloud. They have absolute value and can be traded from one individual ‘wallet’ to another. So, Why are Bitcoins Gaining Popularity? Many a times, people end up spending twice on the same transaction as the time lapse in confirmation gives the impression of an unsuccessful transaction. Besides, an unscrupulous person with a faster clicking capability can use the few-second window during confirmation to redirect your payment to another purchase. Pool organisers form a cartel with thousands of members who get the privilege of choosing the division of Bitcoins amongst themselves. Dishonest Bitcoin miners can draw Bitcoins as there is no regulatory body to audit the transactions. There are illegal online exchanges that trade cash for Bitcoins. These operators are not only dishonest they are also incompetent. This can be compared to Fannie Mae and Freddie Mao investment who went down because of dishonesty and incompetence. 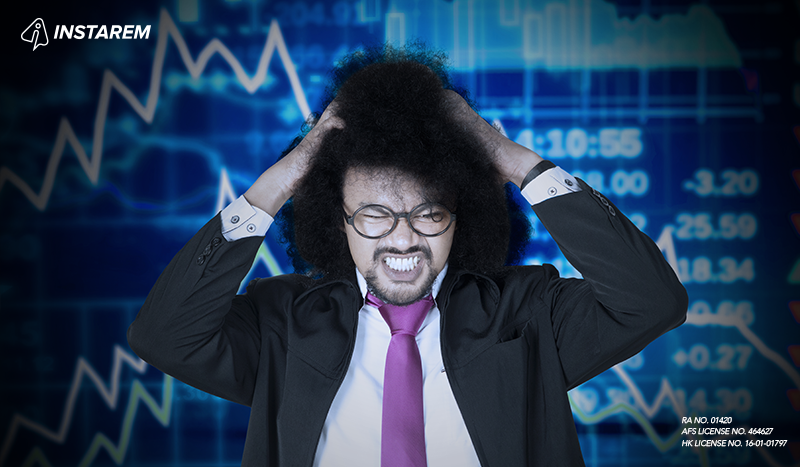 The banking losses were covered by insurance whereas Bitcoins exchanges lack insurance for their users. 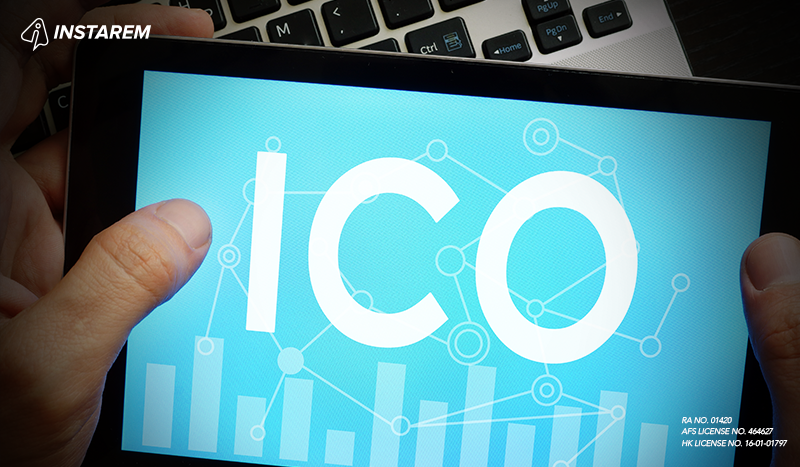 ICO or Initial Coin Offering is a fundraising tool that trades future cryptocurrency. It is exchanged for cryptocurrency of immediate liquid value. ICO, in some ways, similar to an IPO. However, the two are diagonally opposite in so many ways. It is a recent development and a favoured way to raise new cryptocurrency. However, many legal questions are raised because this is creates a parallel economy that is unregulated and very susceptible to fraud and corruption. A Layman’s Guide To Blockchain, Bitcoin, Cryptocurrency And ICOs was originally published in InstaReM on Medium, where people are continuing the conversation by highlighting and responding to this story.